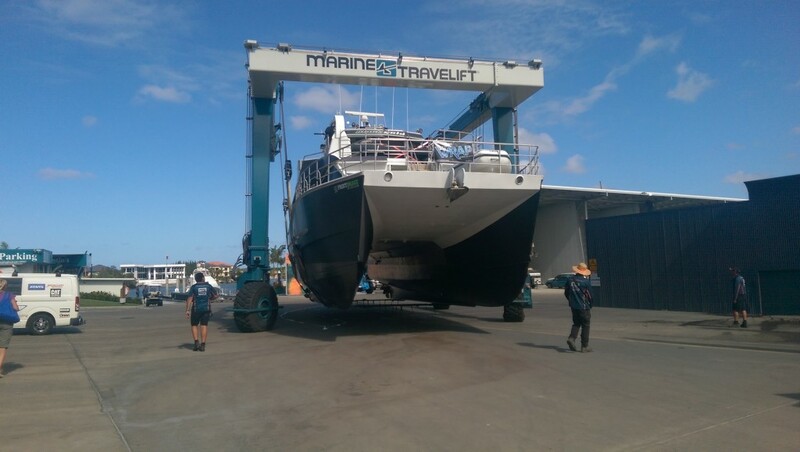 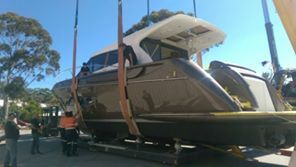 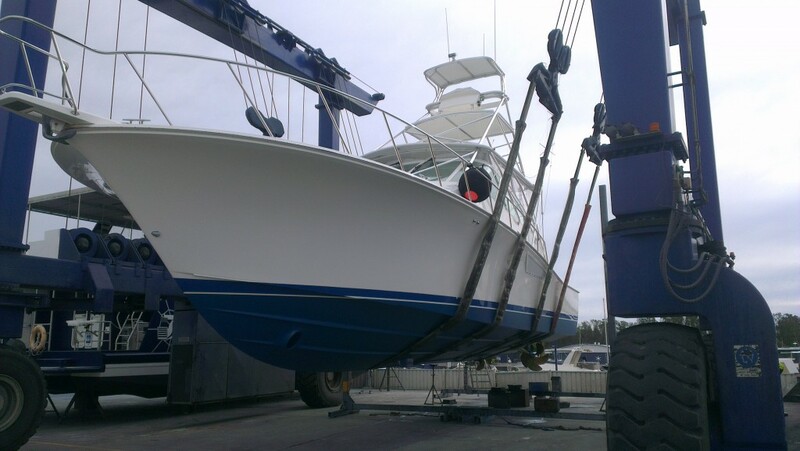 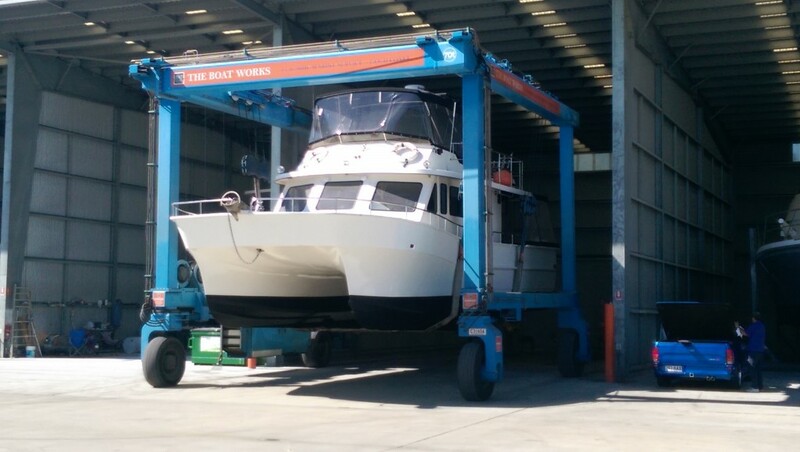 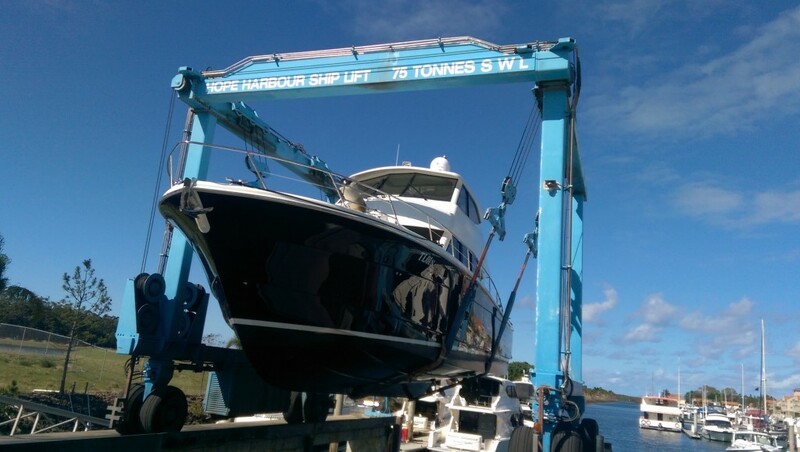 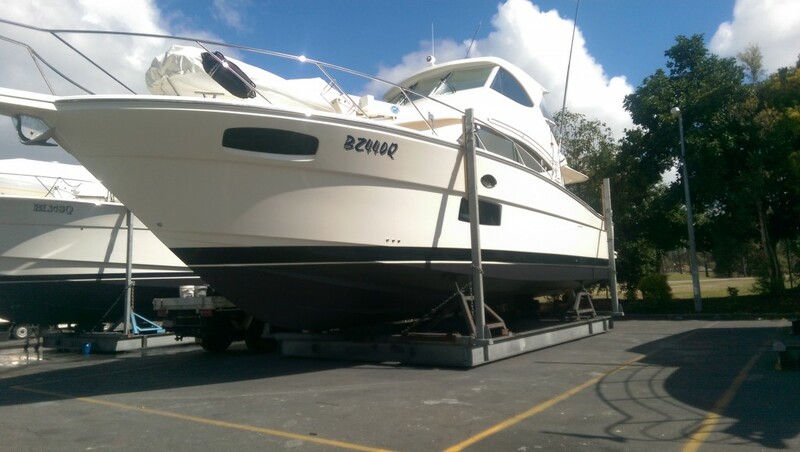 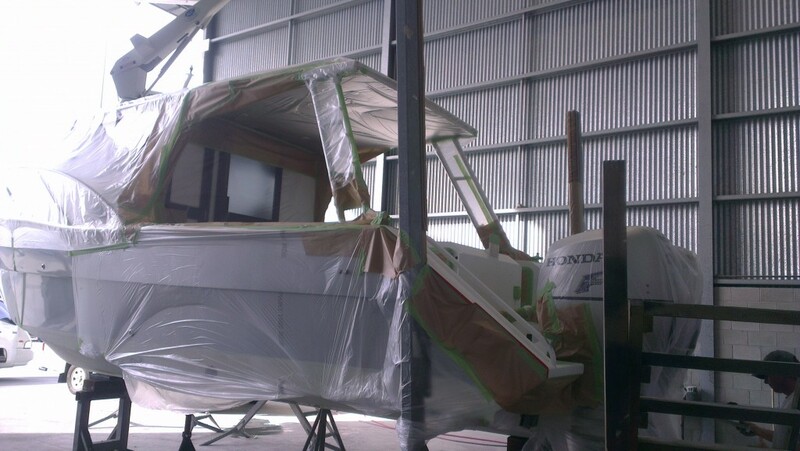 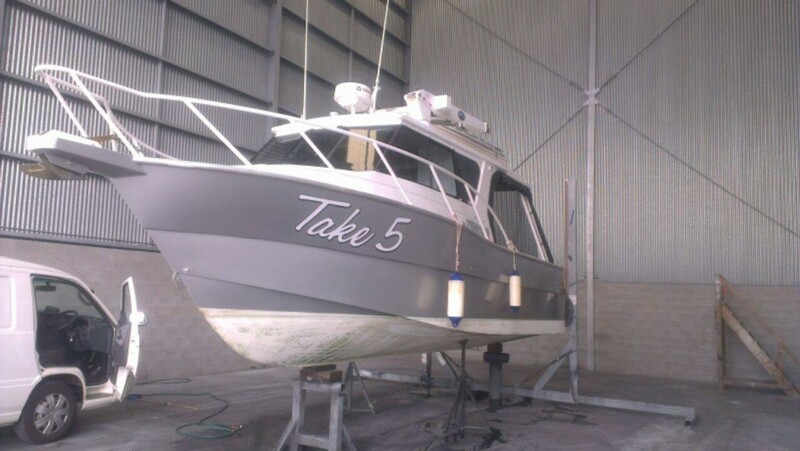 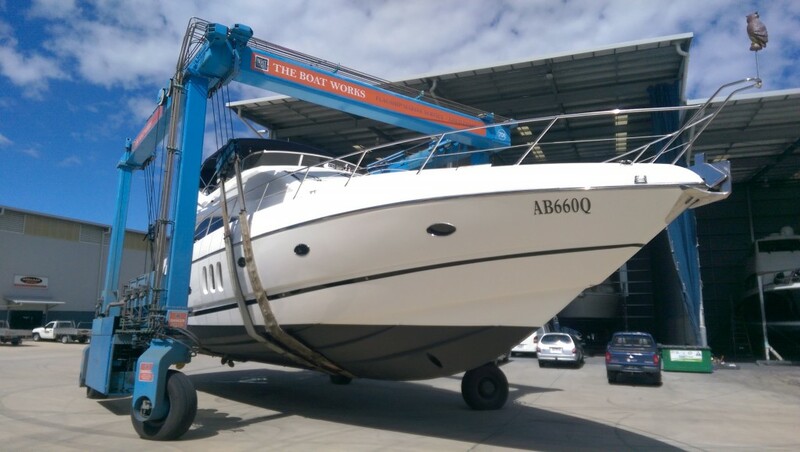 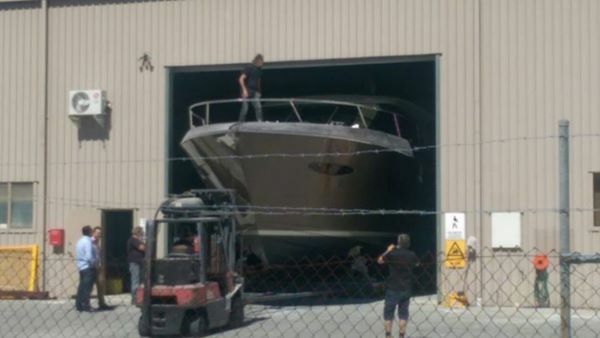 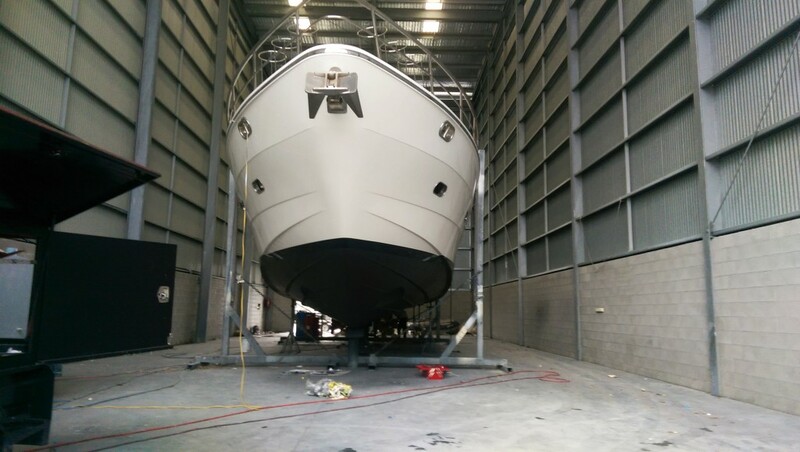 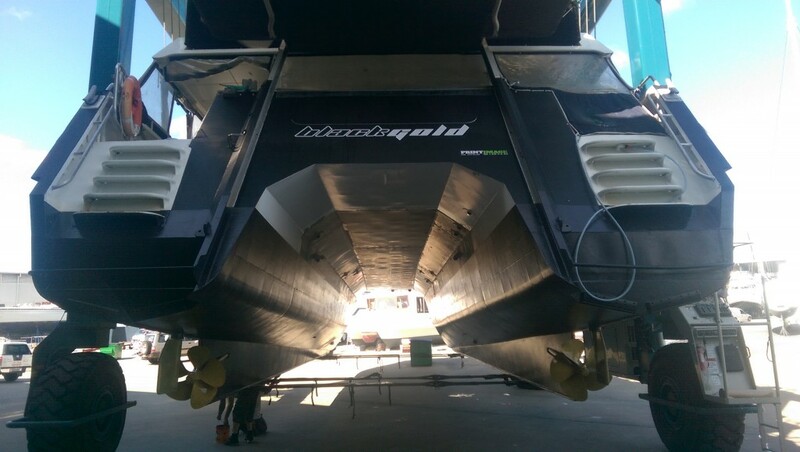 Based on the Gold Coast and now located at Shed D4 at The Boat Works Marina, servicing South East Queensland, we are a fully mobile service providing all aspects of marine maintenance. 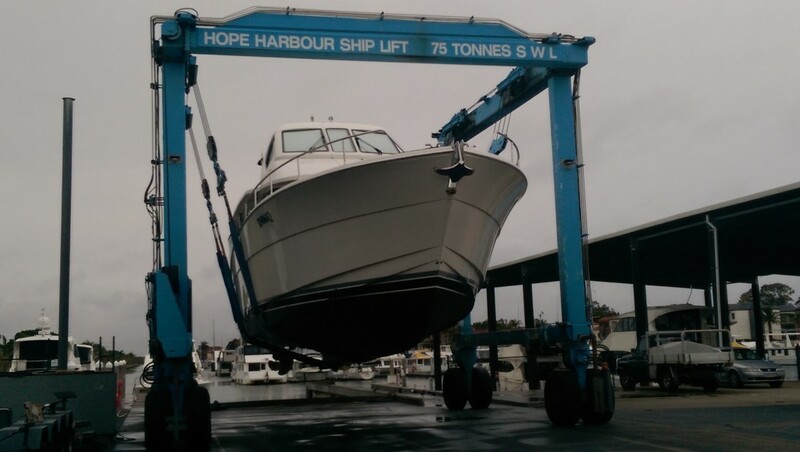 Owner/Operator Joel Griffin has spent a lifetime working in the Marine Industry, from commercial fishing to Gold Coast charter boats and into the hull maintenance industry. 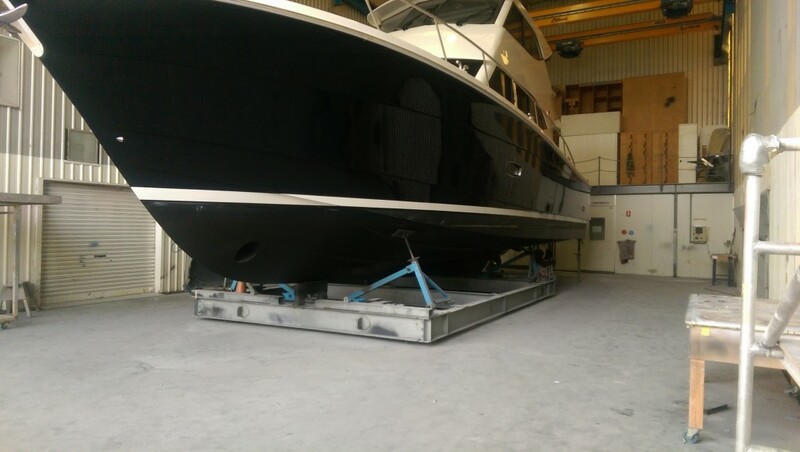 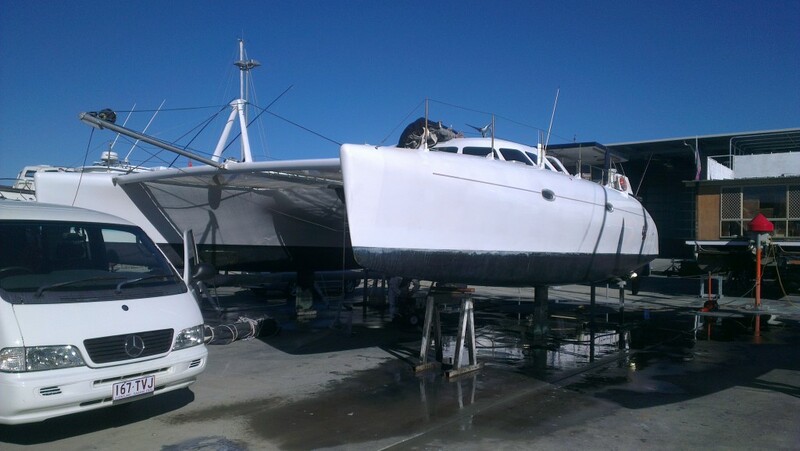 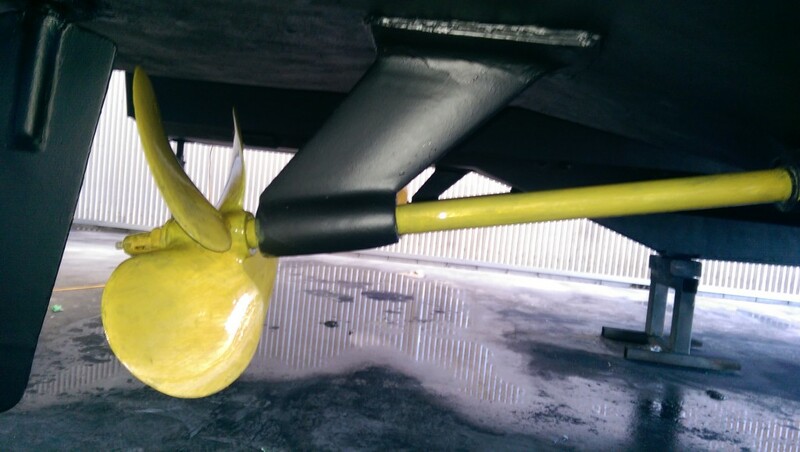 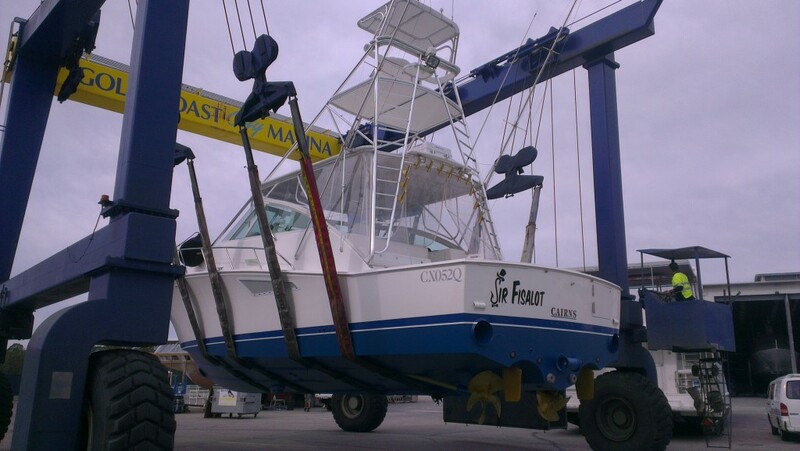 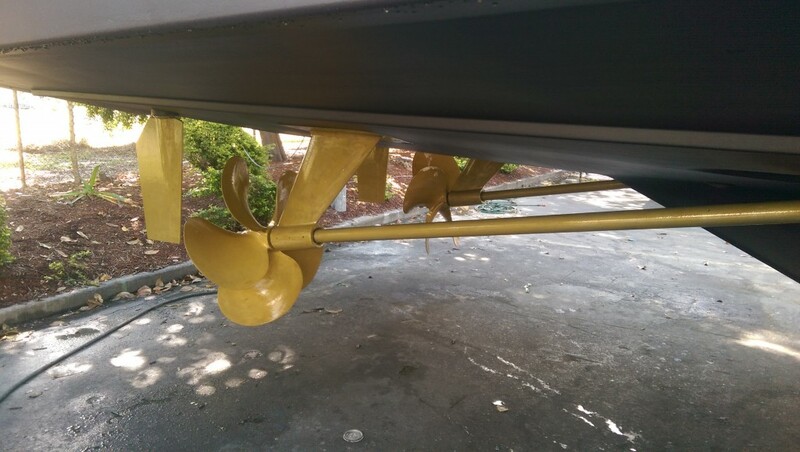 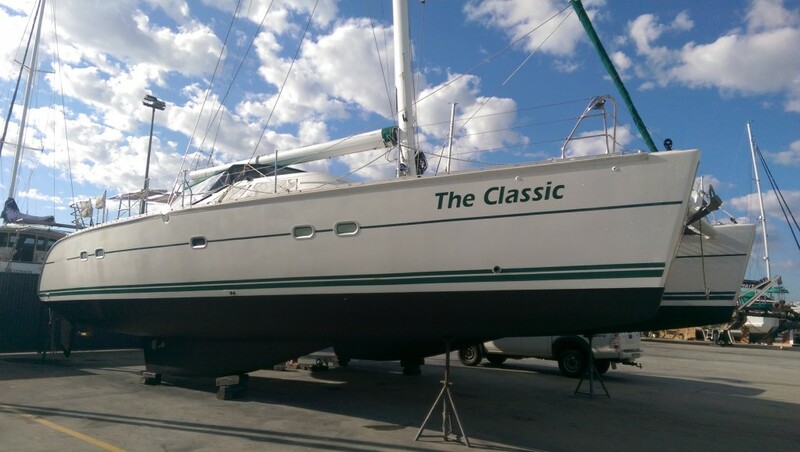 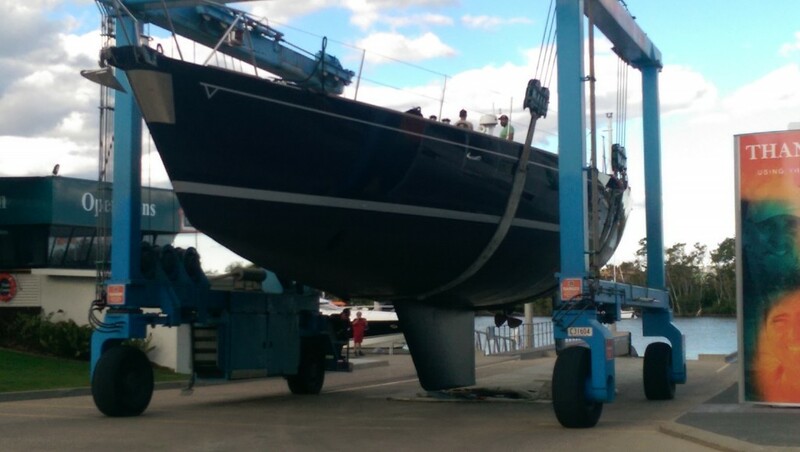 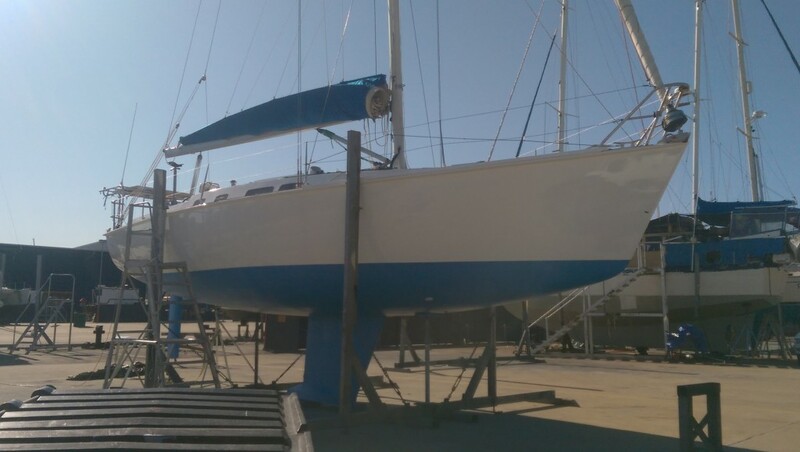 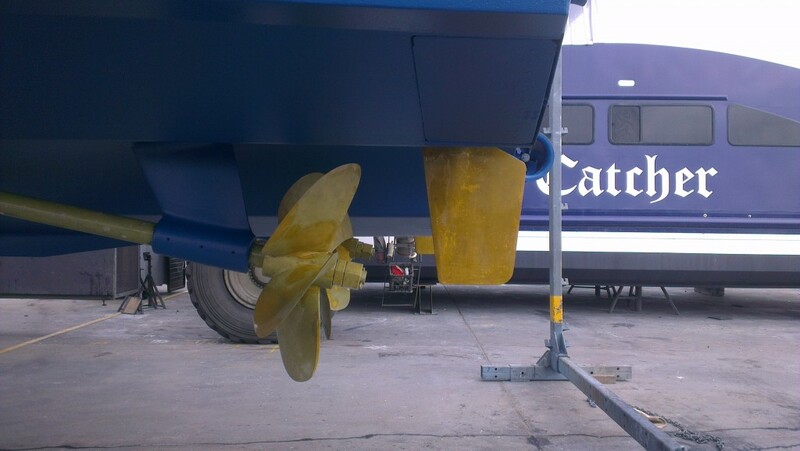 Joel and his team understand that when you’re on the hard stand time is money and they will make sure that your antifoul/maintenance work is done with a minimum of fuss but with the care and attention to detail that Joel is known for. 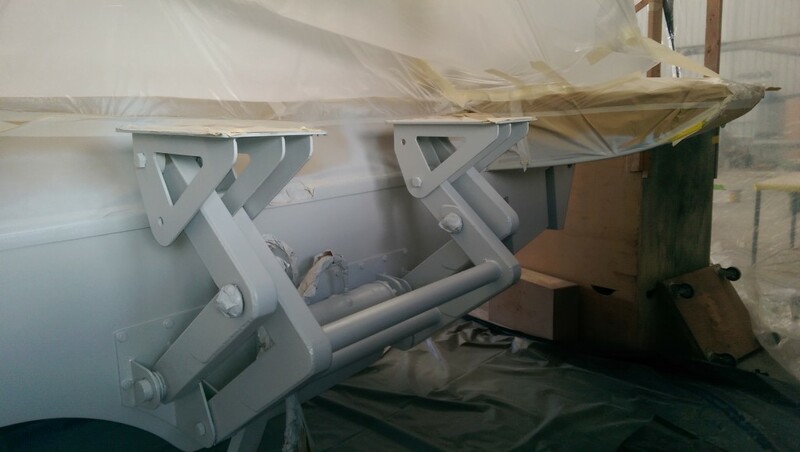 Specialising in new and just sandblasted antifouls, Joel stands by his work and makes it his primary goal to ensure all work is completed to the highest quality. 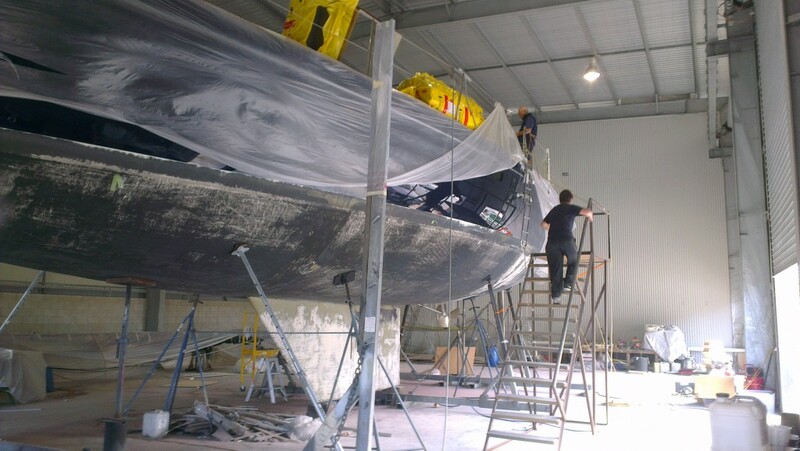 We are fully insured and all work is guaranteed – customer satisfaction is our priority! 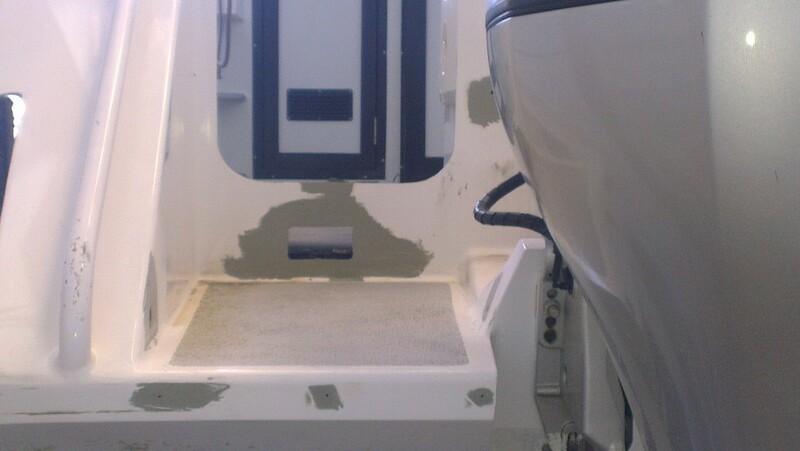 Welcome to our Gallery of Completed Work. 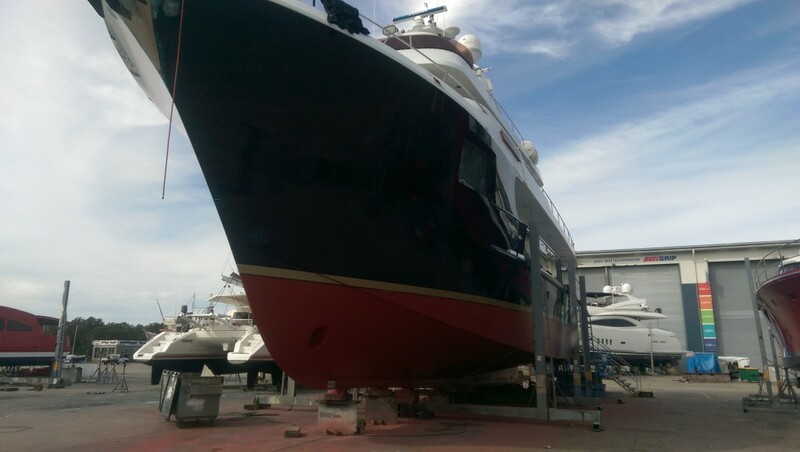 It has been a pleasure working on these magnificent boats. 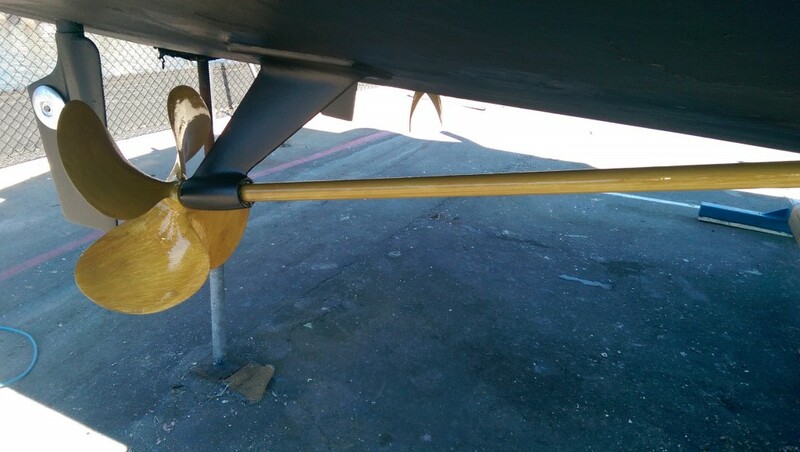 Click on a thumbnail to scroll through the larger images. 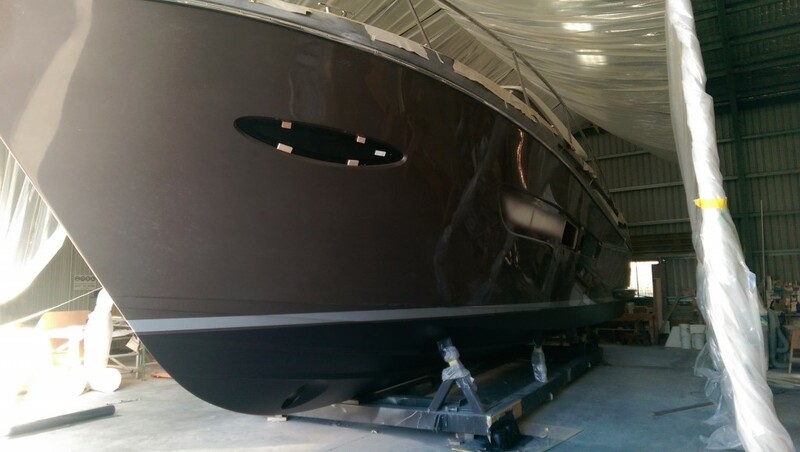 Elandra 53 What a Stunner! 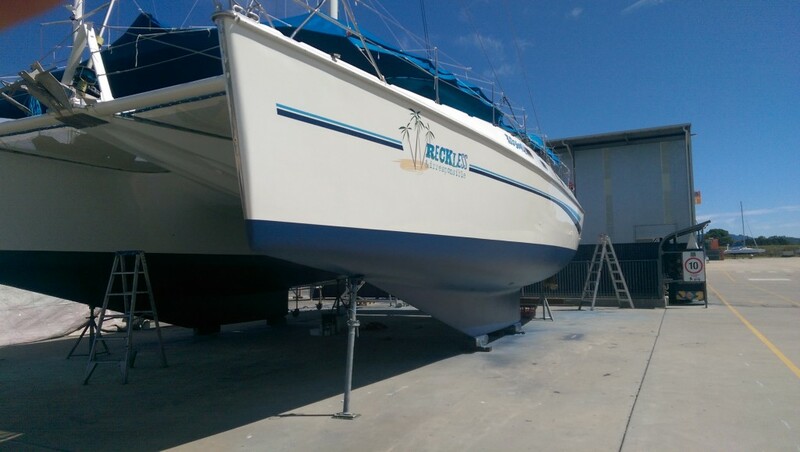 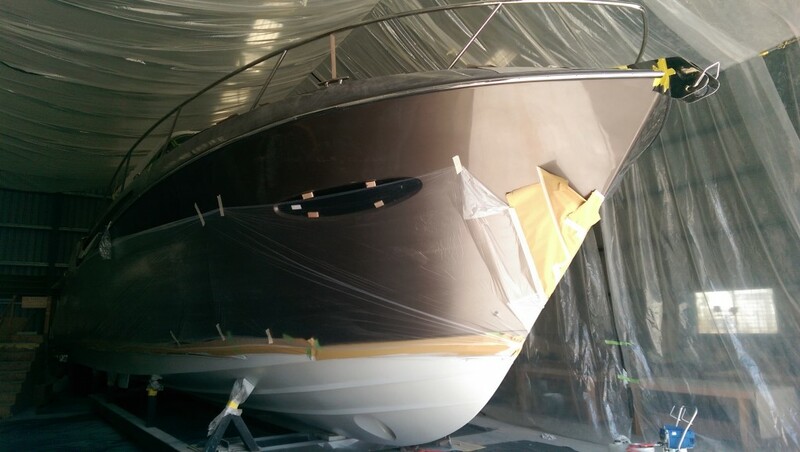 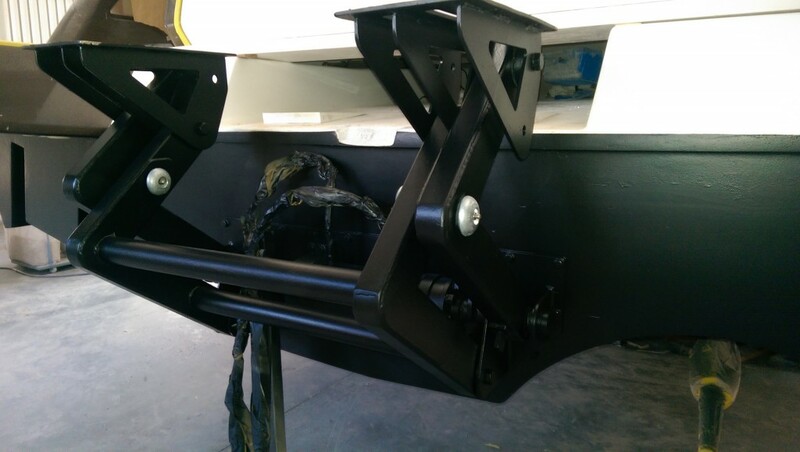 "Thank you to Joel from Affordable Antifoul Solutions. 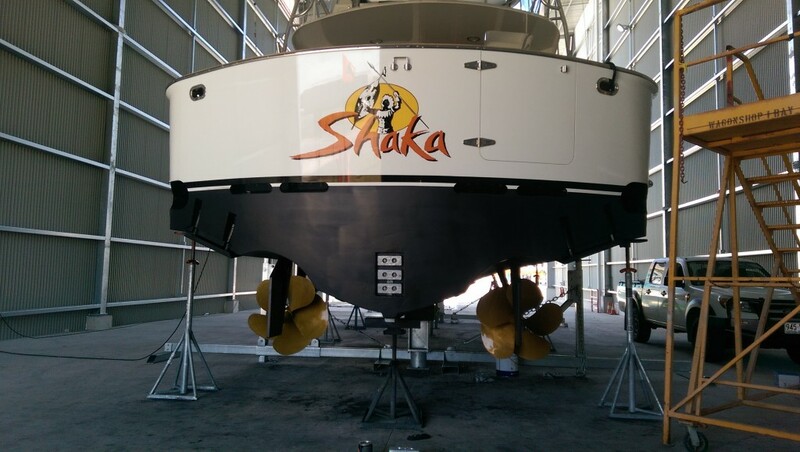 This was an awesome job - very professional, reliable, efficient and met our deadline. 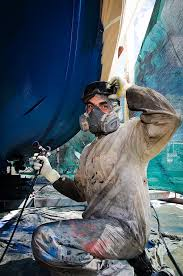 Much appreciated." 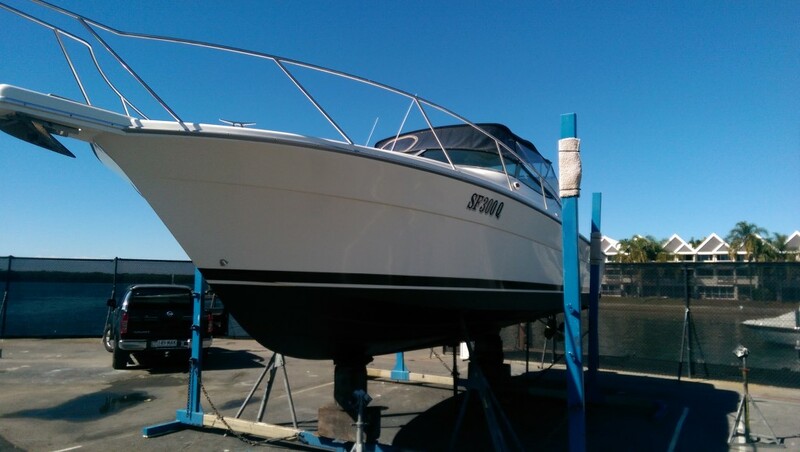 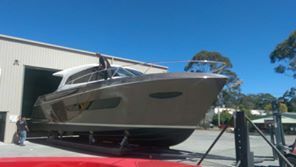 “My 30 Bayliner was in bad shape last time it came out, but the guys at AAS worked tirelessly and got it back into service for at least the next few years. 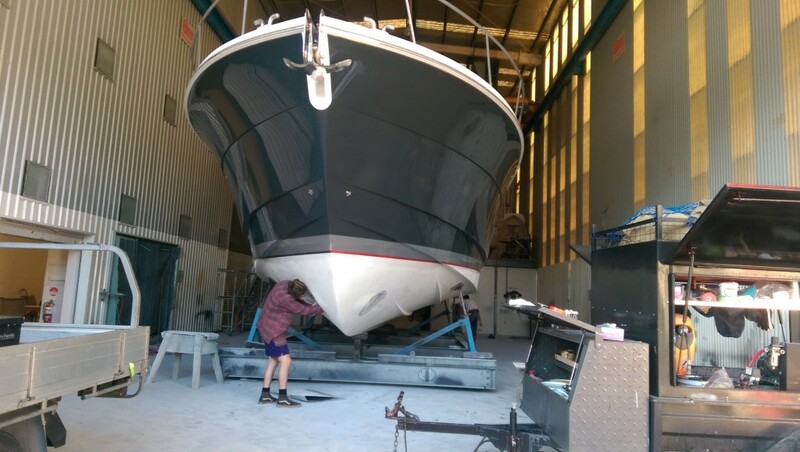 Great job and the cost was even better”. 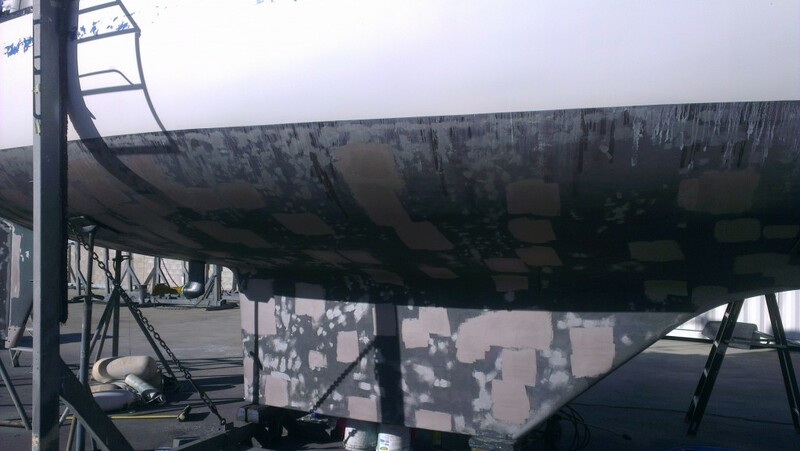 Affordable antifoul solutions (C) 2014 All Rights Reserved.